Southern Californian residents do not experience many storms, but when we do, it seems we are surrounded by disasters. Water intrusion from flooding yards, mudslides due to bare hillsides, roof leaks and drainage backups prove disastrous for homeowners. Those that want the storm damage clean up experts call SERVPRO of Burbank. 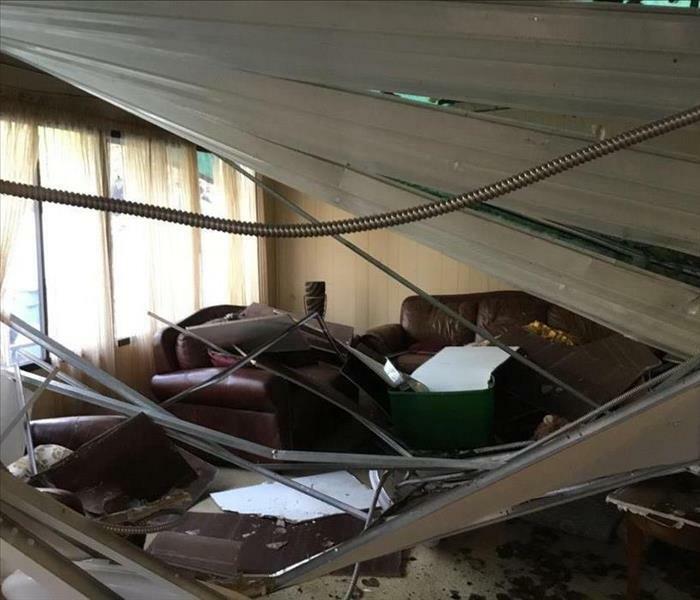 Arriving quickly to the scene, SERVPRO of Burbank guides homeowners through the results of storm damage, providing a thorough assessment of what steps must be taken and providing immediate water extraction. 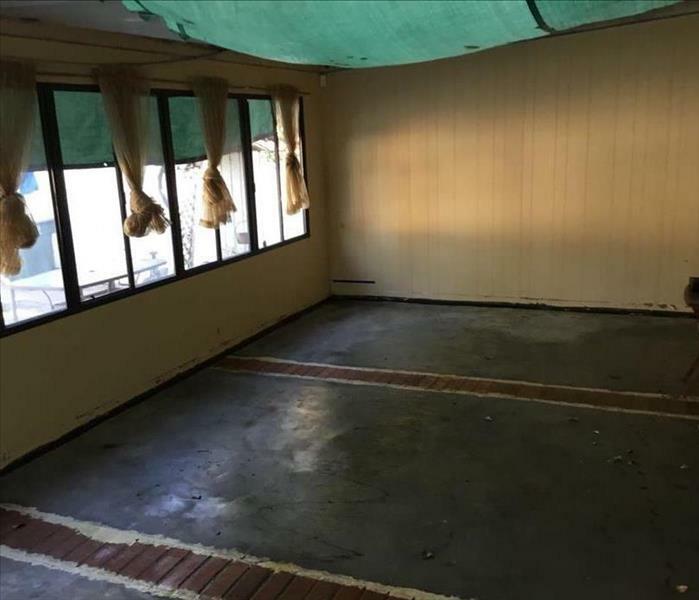 Removing wet materials and setting up industrial powered machines to dry what remains, SERVPRO of Burbank is your first responder for storm damages. A fast response is crucial to flooding and storm damage, because it reduces secondary damage and restoration costs. Storms don’t wait for regular business hours and neither do we. Our technicians will respond immediately, day or night, to help Burbank business owners and residents. When a major storm hits, it may overwhelm local restoration companies. 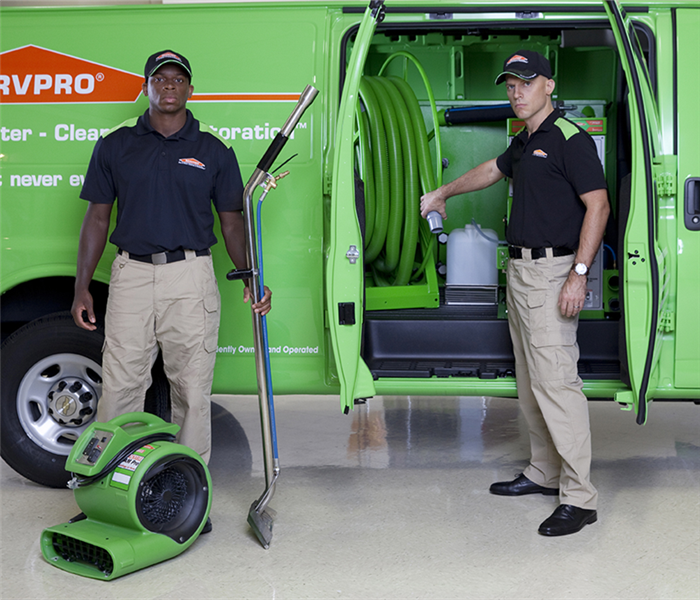 SERVPRO of Burbank can scale our resources by accessing the equipment and personnel of 1,700 Franchises. We can also access Disaster Recovery Teams that specialize in major storms and catastrophic events. We live and work in this community too; we might even be neighbors. As a locally owned and operated business, SERVPRO of Burbank is close by and ready to respond to storm and disaster events. We are proud to be an active member of the Burbank community and want to do our part to make our community the best it can be.